It's so nice to be able to answer questions like this with YES! It's actually very simple to do. As ContactMonkey tracks links in your emails, if you insert your attachment as a link then you will be able to see when someone clicks on it. Let me show you how to do this with Google Docs. Open up your Google Drive then create the type of document you want to share. Now click on Change. You will be presented with the options below. Choose the option that you would like to set for this document then click Save. Now you're ready to share the link. Simply copy the link from the URL bar then paste that link into your email. 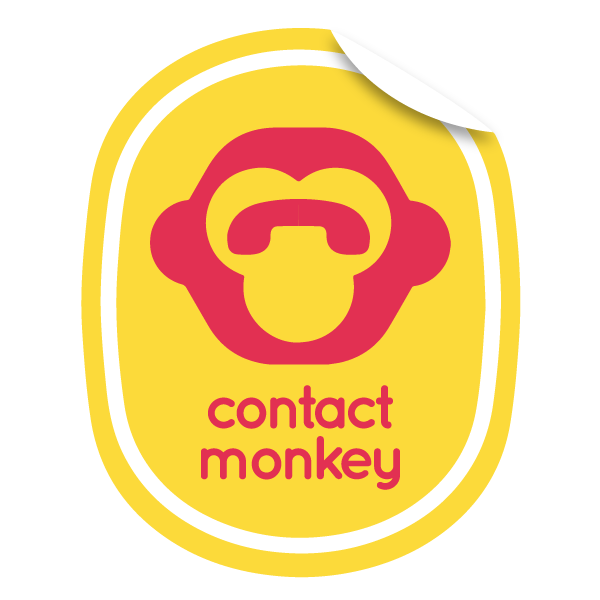 At this point have a quick read of ContactMonkey's link tracking service here. Once the email is sent sit back and wait for people to start clicking on it! When they do you will receive a link click notification and your sidebar will be updated showing you more detailed information about the link click such as which link they clicked on, where they are, what browser they were using.